Emily was born and raised in Anchorage, Alaska. She first joined the RedCliff Ascent family in the summer of 2013. As a Head Instructor, she worked with both students and staff in the field. This helped her witness first-hand the real transformative power of wilderness therapy. Emily left RedCliff Ascent to finish her bachelor’s degree in Political Science at Utah State University. While a student, she also interned in the United States Senate during the 2016 presidential election. After graduation, Emily returned to Southern Utah and rejoined RCA. She now combines her passions for law and the remarkable people who make wilderness therapy possible through working in Human Resources at RedCliff Ascent. 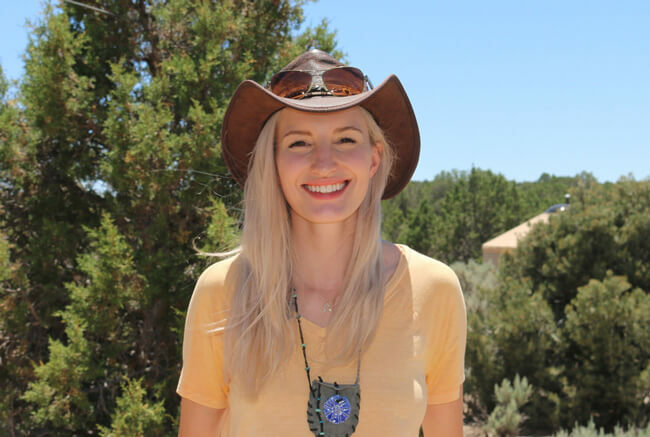 When not working, Emily enjoys hiking, camping, fishing, and otherwise enjoying the beauty of the Southern Utah desert and ample public lands of the area. She also has a border collie named Mckinley whom she enjoys training, and who often joins in on the adventures.